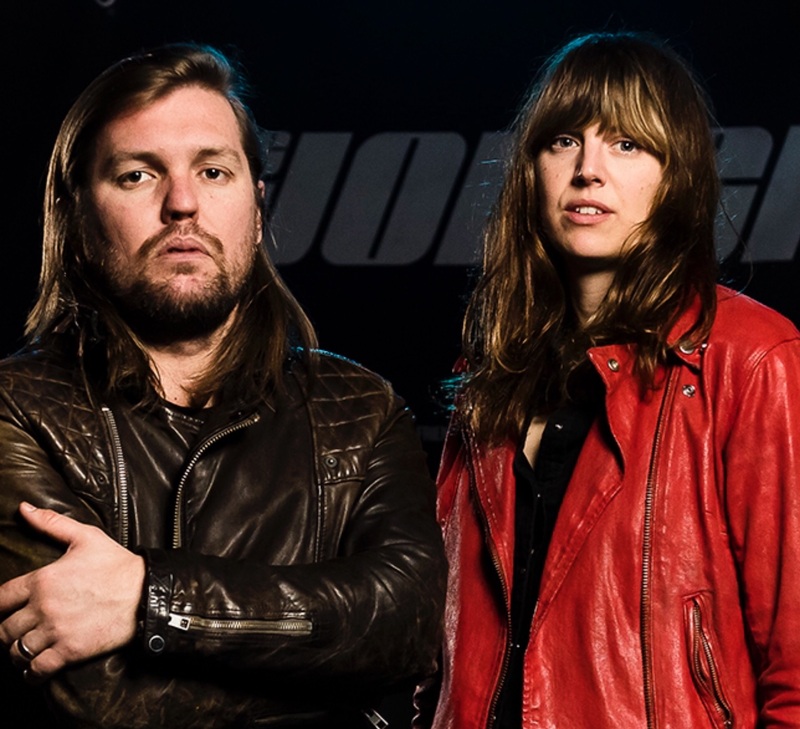 Acclaimed British rock band Band Of Skulls will release their fifth album ‘Love Is All You Love’ on April 12, 2019 via So Recordings. The follow-up to 2016’s ‘By Default’, the new album was produced by Richard X, who also co-wrote four of the tracks. Band Of Skulls will support the album release with a series of special shows throughout release week, kicking off with a hometown show at Southampton Central Hall on April 11 and including Islington Assembly Hall in London on April 16. Exclusive Album and Ticket bundles available here. “This record is tough and tender with a rebellious spirit,” say Emma and Russell. “It is a positive record. It looks to what is possible and how a little love and human kindness can help bring about positive change.